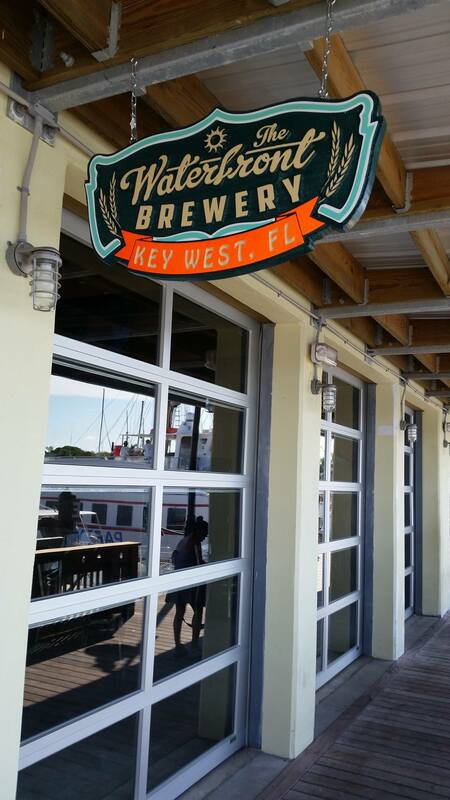 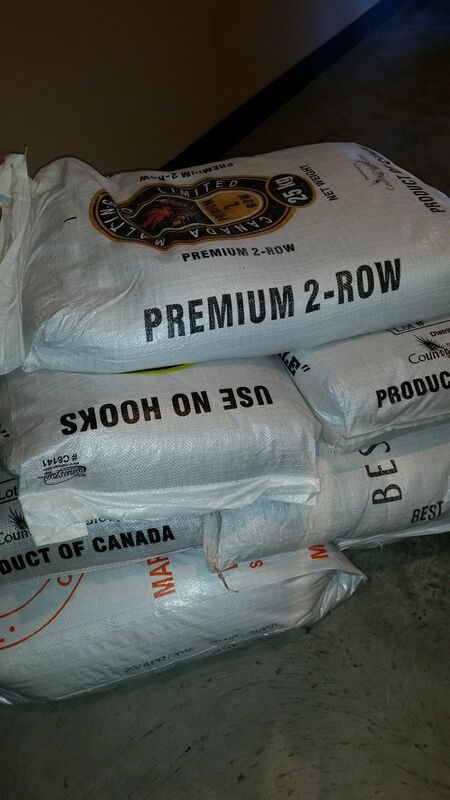 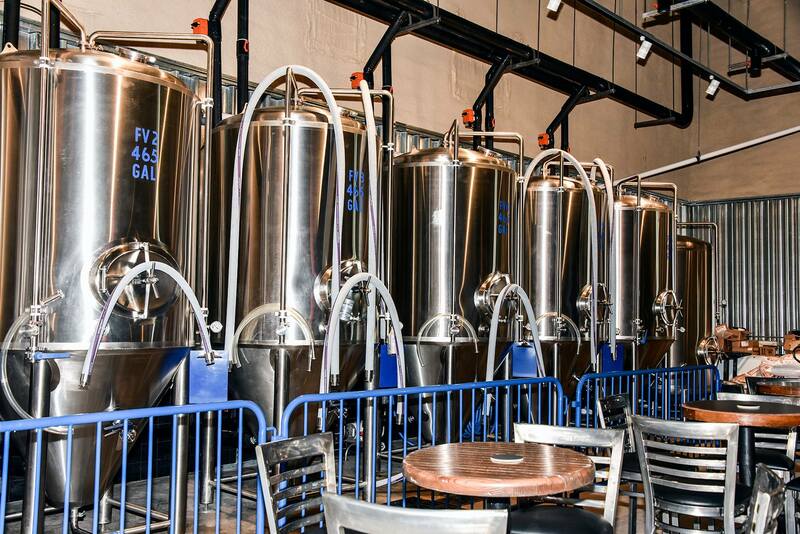 The Waterfront Brewery (Key West) Opens to Serve Great Hand-Crafted Beer & Food! 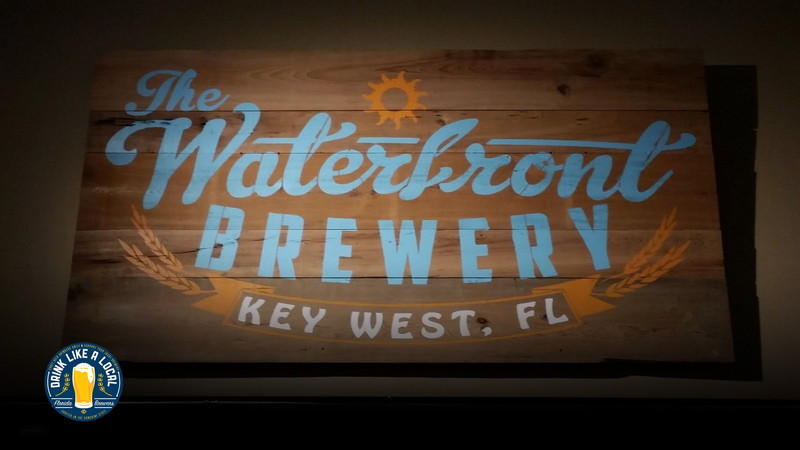 This Friday, September 18, The Waterfront Brewery (201 William St., Key West, Florida) will open their doors at 5:00 PM! 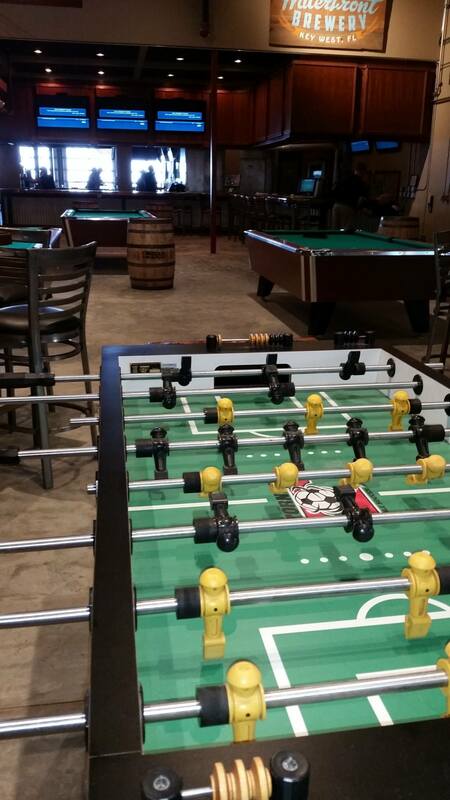 Stop by for great food, hand-crafted beer and an amazing staff! 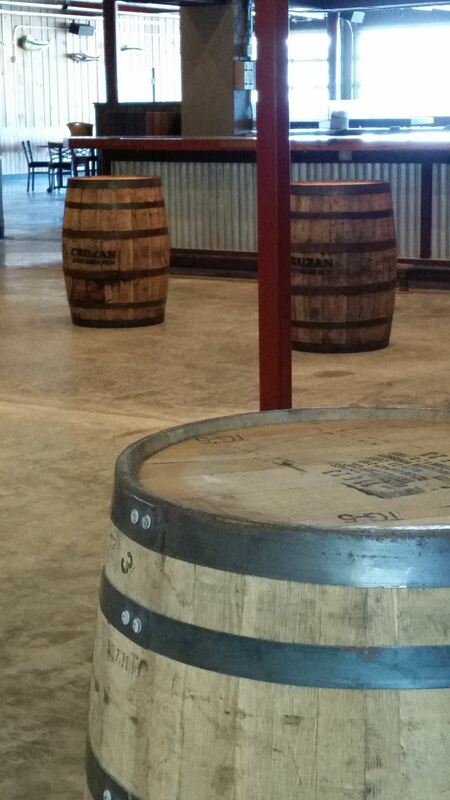 The tentative hours are: Friday 9/18, open at 5:00 PM (dinner only); then beginning Saturday 9/19, open daily at 11:00 AM for lunch and staying open throughout the day into dinner; there is no specified closing time as of yet.